Getting out of the habits of telling and showing up as the “expert” are two of the most important habits to break if you want to create an organization filled with problem solvers. 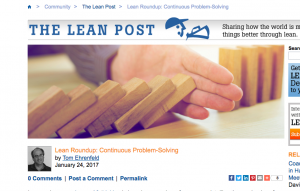 Today my article “How to Get Out of the Habit of Telling”, written back in 2014, was included in the Lean Post’s “Lean Roundup: Continuous Problem Solving”. What I wrote then holds true today. I still believe that getting out of the habit of telling and replacing it with the habit of inquiry is one of the most essential – and hardest – things we must do to create problem solving capability in others. It is something that I consciously have to practice every day. Check out Tom Ehrenfeld’s great roundup highlighting many great articles and resources about how to develop a problem solving culture! 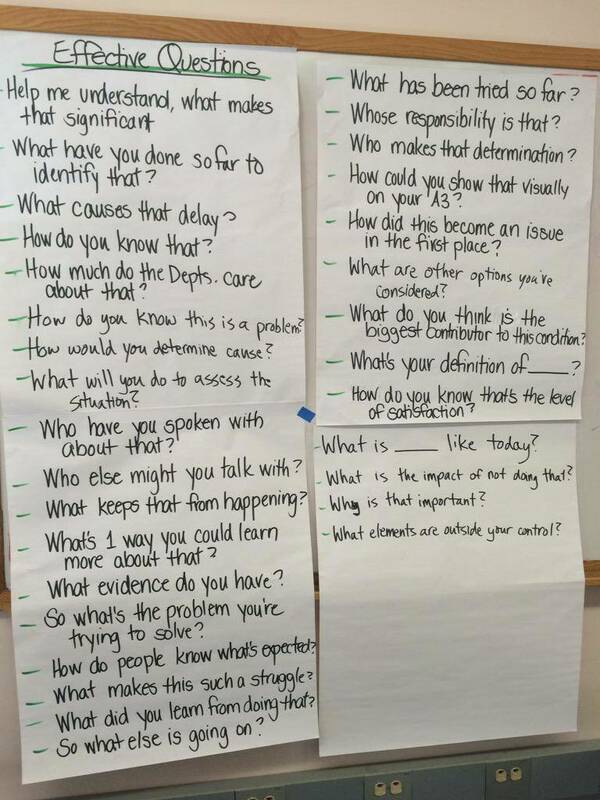 I’ve also written some other articles that you might find helpful about skills that support developing the habit of inquiry and other continuous improvement leadership skills. Want to learn how you can support the people you coach to develop better habits such as inquiry and other skills that support a problem solving culture? Join me for the first public offering of my new workshop about how to apply A3 thinking to coach for personal development! 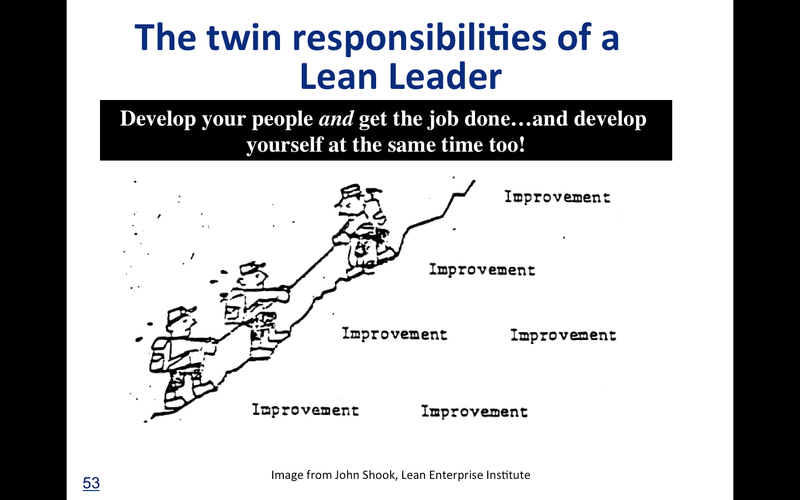 This course will be one of the “pre-summit workshops” as part of the annual Lean Transformation Summit on March 6th in Carlsbad, California. 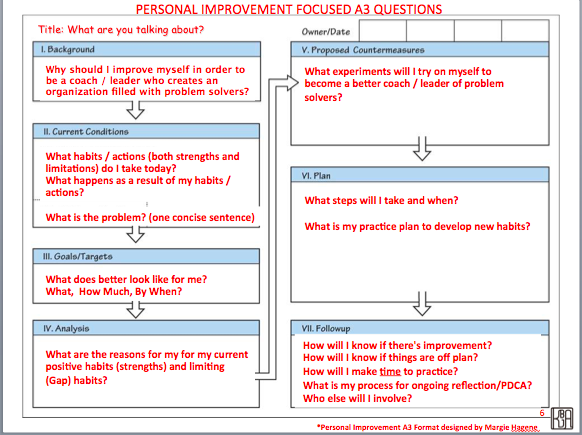 I learned about how to apply A3 thinking to personal improvement from my coach and mentor (and friend) Margie Hagene, and it is a process I have found valuable in helping develop others (and myself!) and I want to share what I have learned as a coach with you. Want an overview of the process I will coach you on during the workshop? 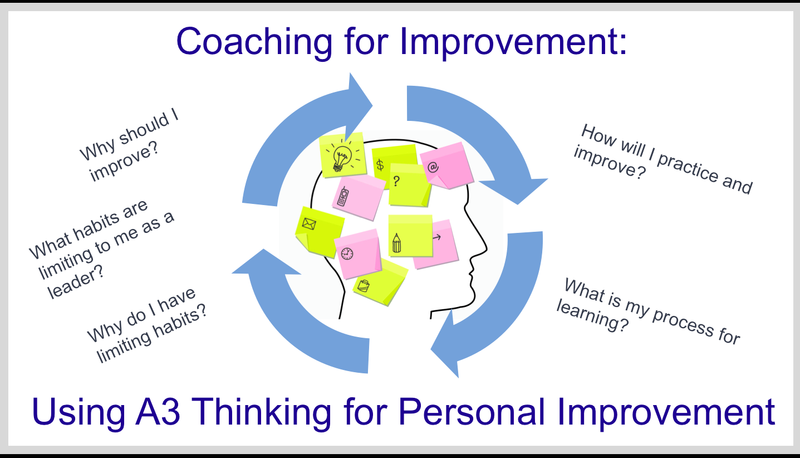 Click here to receive a free copy of the Personal Improvement A3 Coaching Guide. You can also contact me directly (katie@kbjanderson.com) to inquire about how I can help support you and your organization develop better habits and skills to support a problem solving culture. What habits have been hard for you to break? And what other resources have been helpful to you as a coach or personally help develop others as capable problem solving thinkers? Please share your comments below. If you enjoyed this post, sign up to be notified of new articles as they are published!